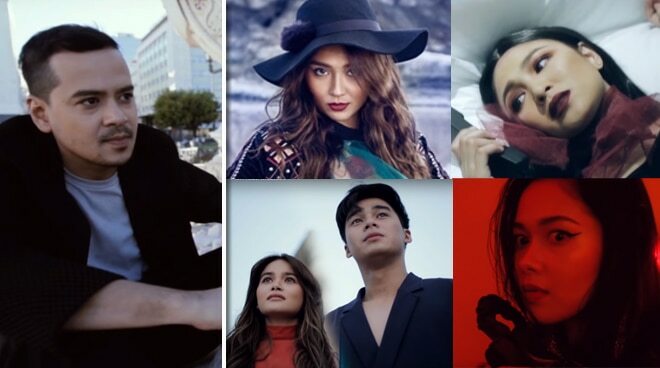 Despite his recent showbiz hiatus, John Lloyd Cruz’s fans excitedly embraced his fashion films together with some of the hottest Kapamilya stars including Maja Salvador, Kathryn Bernardo, Nadine Lustre, and the love team McCoy de Leon and Elisse Joson. Although shot individually, netizens nevertheless adored the videos that “brought together” John Lloyd and the other Kapamilya stars. John Lloyd is currently in Switzerland together with his rumored girlfriend Ellen Adarna.